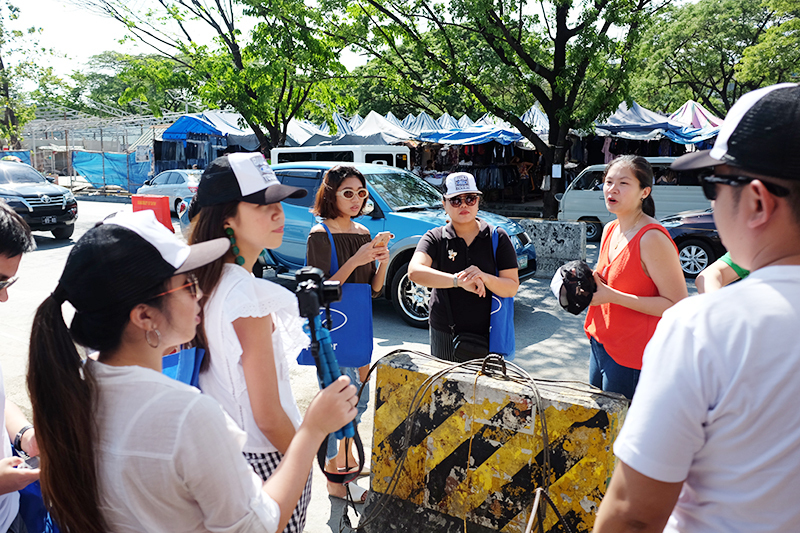 Ford EcoSport Fashion Challenge at Taytay Shopping Center! 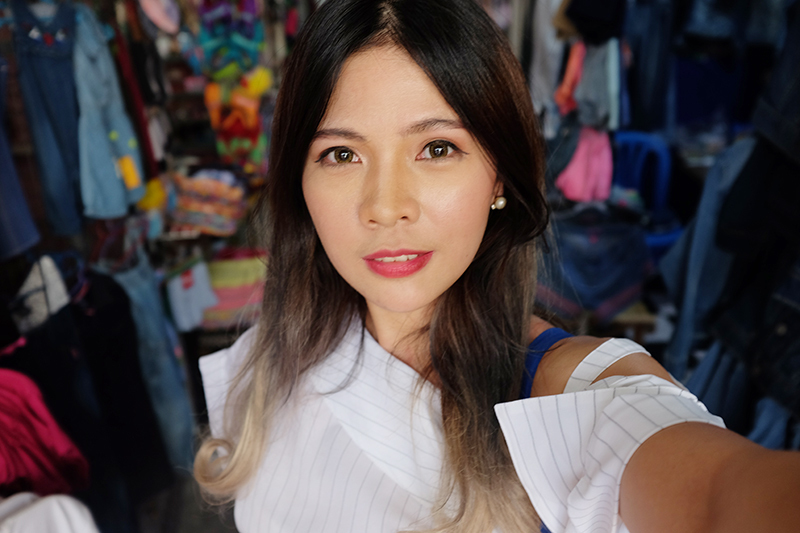 It was my first time to shop at Taytay Shopping Center! 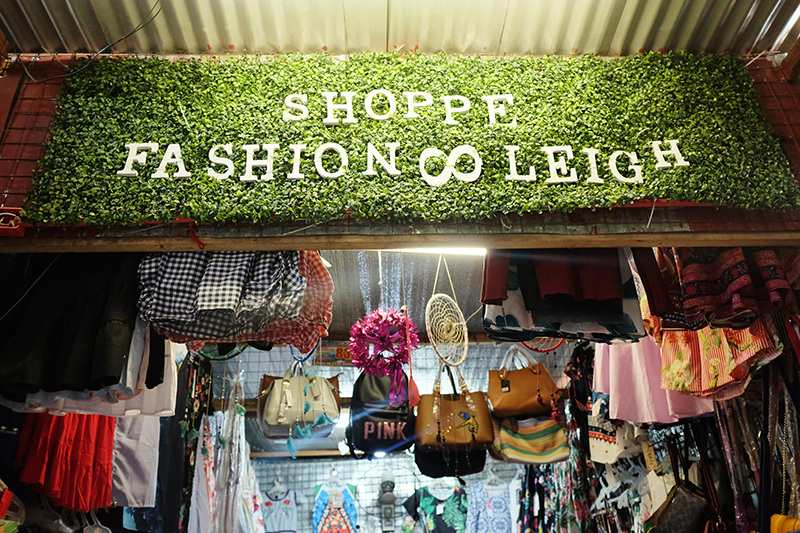 Went on-board the EcoSport, Ford’s compact SUV and drove all the way to Taytay, the country’s garments capital, for a Fashion Challenge. Ford EcoSport helped us travel through the narrowest roads with its compact look but with the space, capabilities, and power of an SUV. I think it’s the perfect companion for this trip. I don’t know a lot about cars but I think this 5-seater mini SUV is very spacious and it has all the room for all essentials, bags, groceries and even for your shopped items. 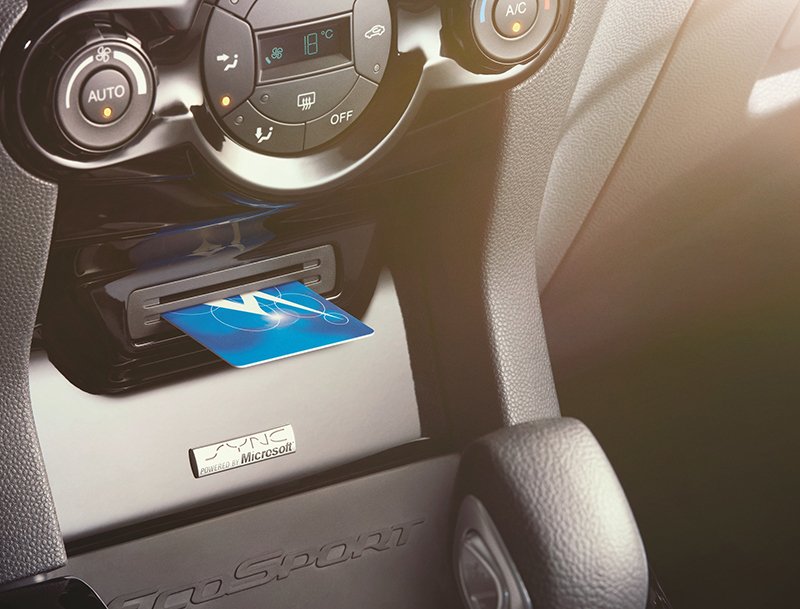 I also noticed Ford EcoSport’s Smart Keyless Entry. Doors unlock automatically so long as the key fob is within reach. Once inside, a push of the button is all that’s needed to start the engine, and off you go where you’re headed. It is also equipped with advanced safety features and SYNC technology which allows voice to activate certain features but we were just too excited for our shopping trip so we weren’t able to try it! 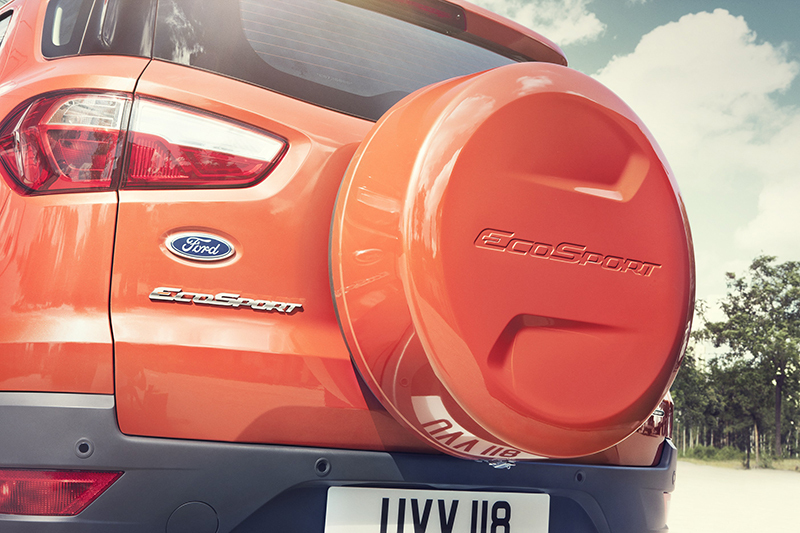 And of course, Ford Ecosport is not only stylish but also eco-friendly! It offers drivers more kilometers out of every drop of fuel without compromising on responsive power. Its fuel-saving design is definitely a game-changer, with a carefully designed exterior boasting great aerodynamics that limits wind resistance for better fuel efficiency and smooth sailing. 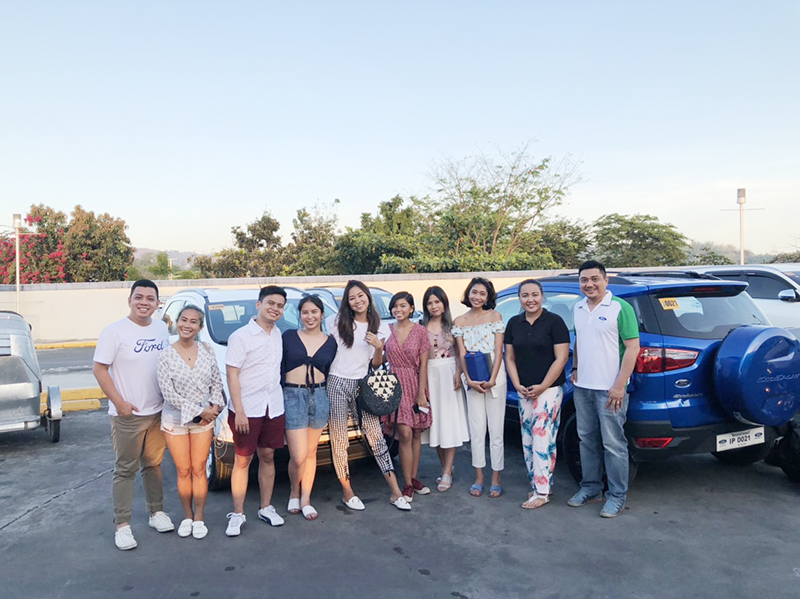 We had a meeting de avanza with Yuki Tansengco, the PR and Ford Philippines team before the activity. 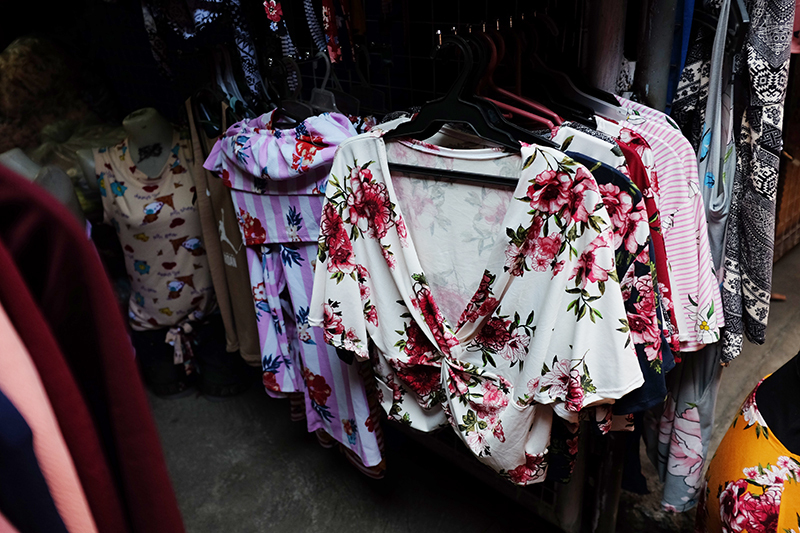 Yuki shared some fashion and shopping tips too as she’s been shopping in the area often. We were, then, released to the jungle. Haggardo! OMG it was so hot that afternoon! 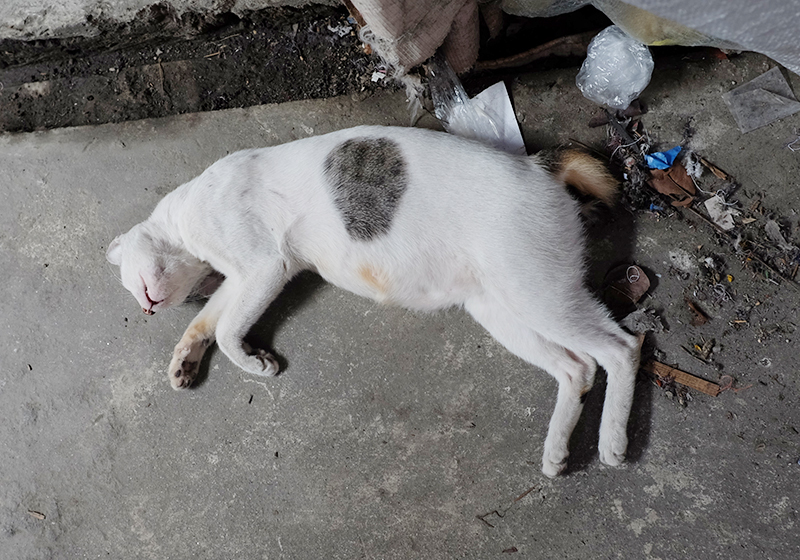 And because I got lost and all, I just took photos of cats around the area. Haha! 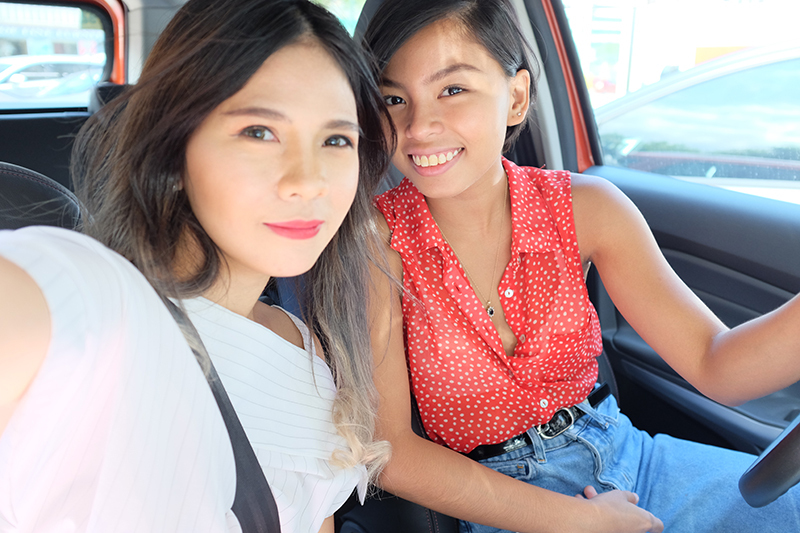 After 45 minutes, I ended up with a swimsuit worn as a top, skirt and earrings for only P340! Thanks to Ford Philippines and Yuki Tansengco for taking us there. Share naman some tips on the comment section below for scoring the best finds at Taytay. Planning to go back again soon! Yaaas ! 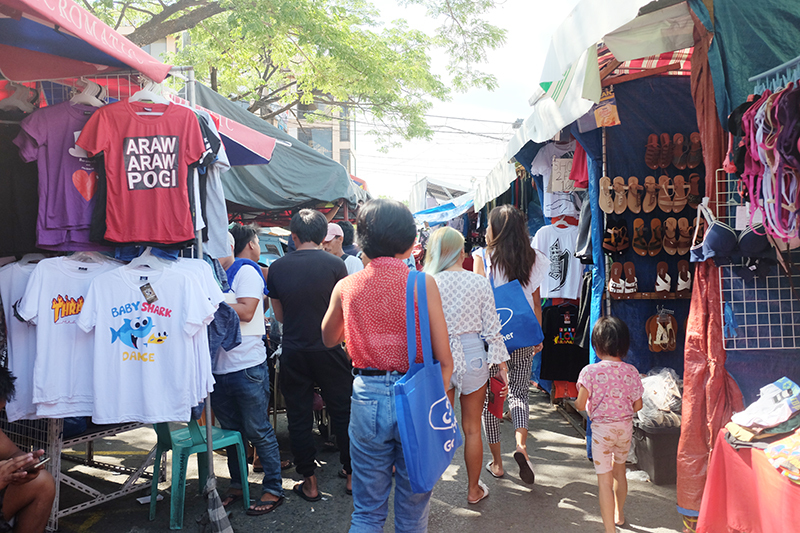 Nasa wishlist ko din ang mag Taytay madam bukod sa Divi! #ProbinsyanaProblems 😂 ung mga dresses nila talaga ung tinatarget ko. Aside sa mura na, good quality talaga ang mga tela. Wow wow wow!! Pak na pang OOTD at a very affordable price. 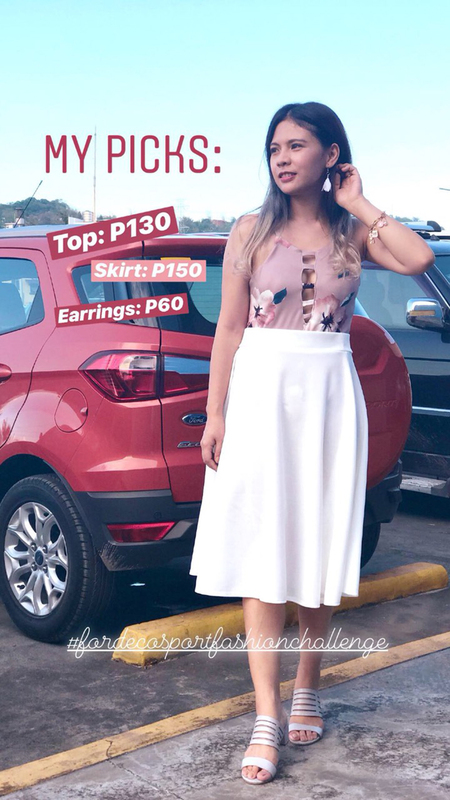 Ganda naman ng choice niyo po madam.. Look classy at hindi mukhang mura lang siya.. The best!!! Parang divi lang ang presyohan. I think the items are so much cheaper here than in Divisoria! Grabe yung OOTD niyo madaam. Grabe ang mura pero ang sosyal at ang ganda. Mukhang mamahalin.